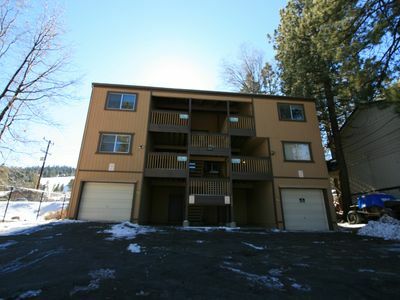 1571 - Summit Comfort - 2 FREE Kayak/Bike Rentals! 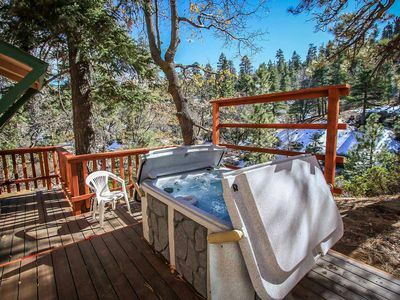 Isn't time for a getaway? 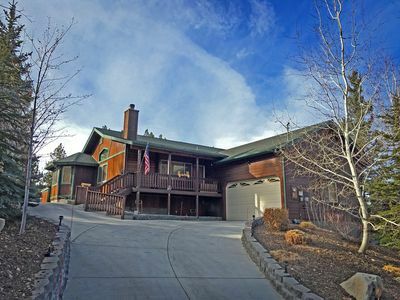 Lots of Extras, 2 Fireplaces, Lake View, Hot Tub, Pool Table, Close to Village! 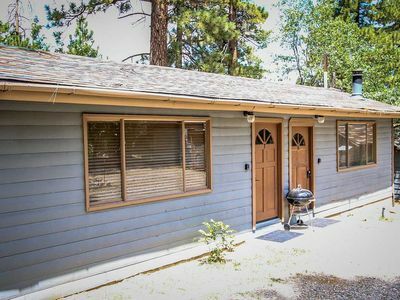 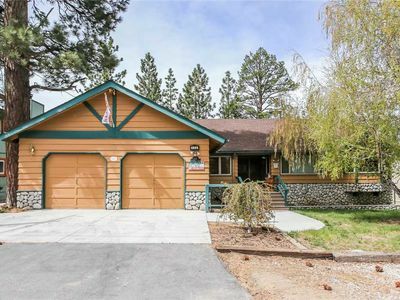 Dog-friendly home with a pool table, close to Big Bear Lake Village! 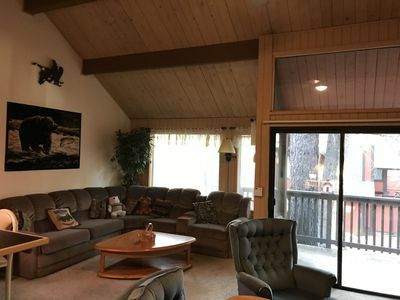 Kodiak Bear - WiFi, HBO! 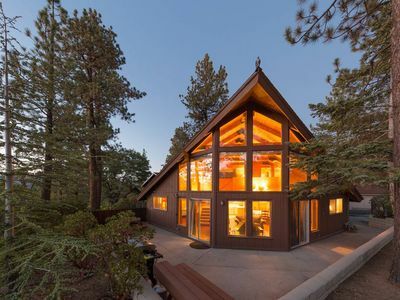 Walk to Village! 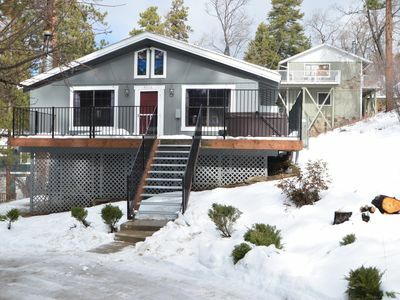 Osito's Retreat: Just Minutes Away from the Village, Lake, Marinas, and Alpine Slide! 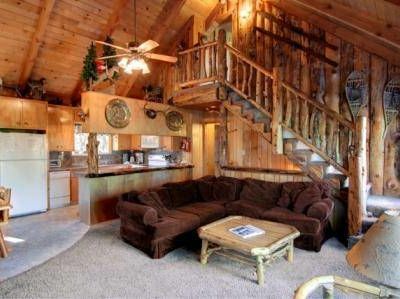 WiFi! 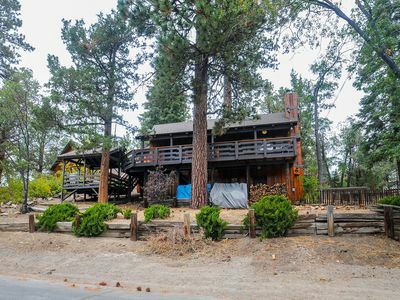 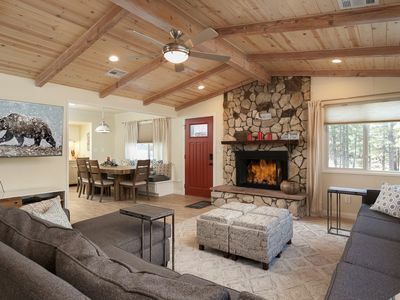 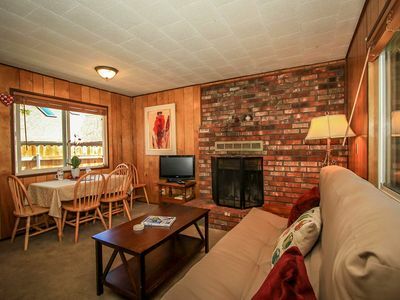 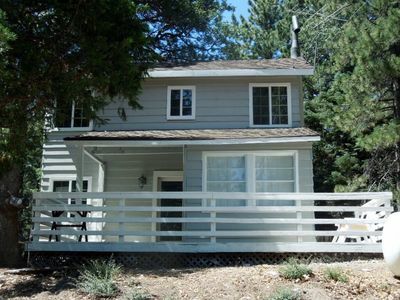 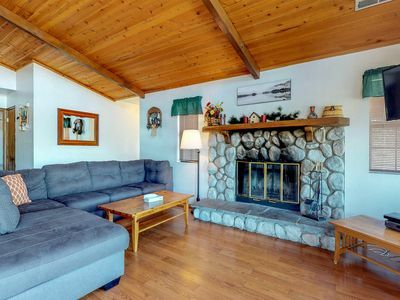 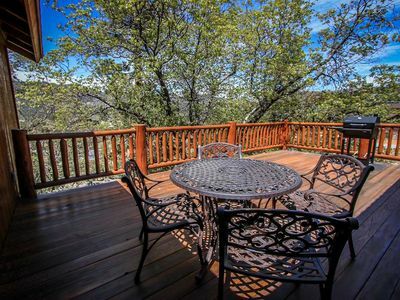 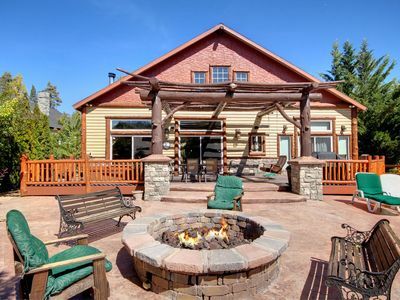 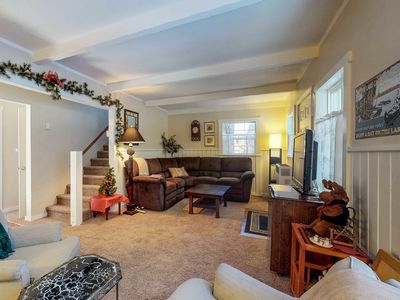 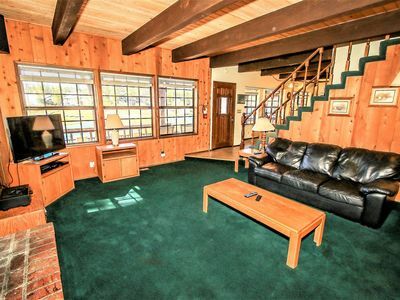 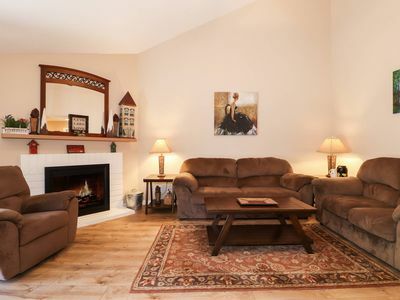 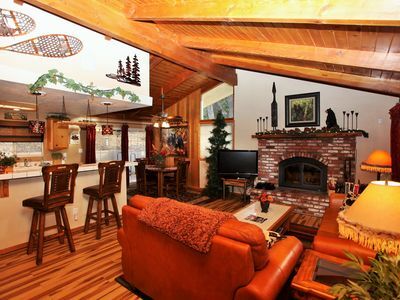 Cozy Cottage close to Big Bear Ski Resort w/ a stone fireplace and free WiFi! 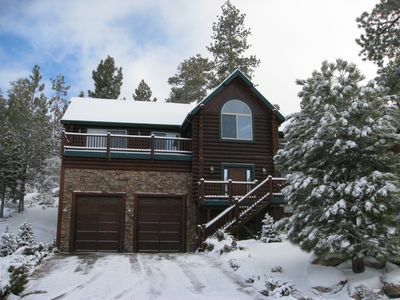 Liberty Summit Chalet Escape Town Home - Nextdoor to Snow Summit!